Welcome to Occupational Therapy Consultants, Technology Enabled Care. Zoe Belford (Founder & Director) graduated from Oxford Brookes University in 2002, achieving a BSc (Hons) Degree in Occupational Therapy. She became an OT as her passion was enabling people to be as independent as possible, despite the barriers they faced due to disability. 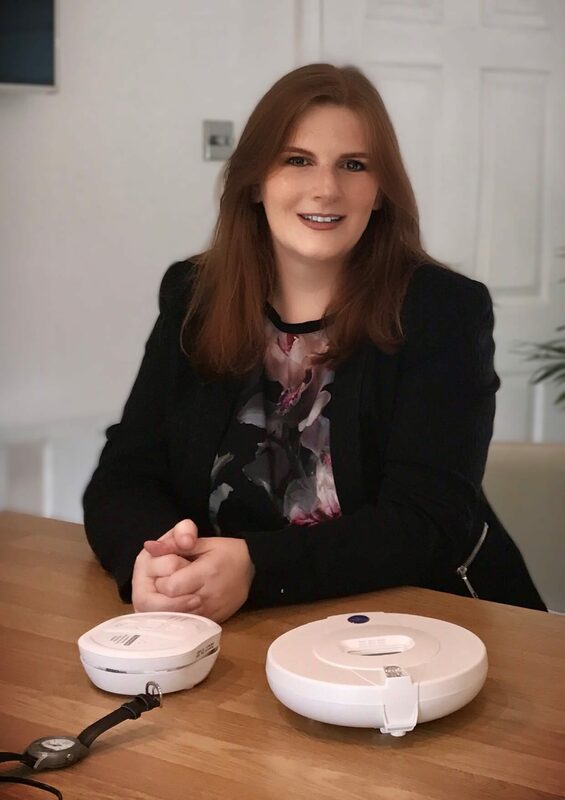 With a head for business as well as OT, Zoe combined this with her desire to enable people with disabilities and those that support them, by setting up OTC in 2007. OTC clients have included local authorities, NHS trusts, Housing Associations, Care Providers, Case Management companies, Government Departments and private clients. Zoe has clinical specialisms in physical disability, learning disability and dementia. She also has Master’s degree accreditations as a Best Interest Assessor and is trained in Sensory Integration (Theory and Neuroscience). She is also an Assistive Technologist and has started to learn Makaton. All of OTC’s team are experts in their field and specifically chosen by Zoe to meet your unique needs. When Zoe gets time off (if she is practicing the work/life balance her profession taught her!) she is at her happiest travelling, her aim is to go somewhere new every year and eventually visit every continent, at the time of press, she’s got three more to do… If you have any questions, please don’t hesitate to contact us. In the mean-time, don’t take our word for it! Please take a look at the glowing comments from our most recent clients. ‘The LDP commissioned OTC to conduct a full review of our LD projects with a view to reducing revenue costs through the introduction of assistive technology. Assistive technology has been proved to deliver more person centred approaches, promoting independence privacy and freedom of movement. OTC quickly became part of the specialist multi-disciplinary teams and working proactively to the priorities of the service. A positive working relationship was also gained with our local service providers. The director has always been keen to ensure that her service was meeting the needs of the LDP. The strength of OTC is the jointly held specialism of Occupational Therapy and assistive technology meaning that holistic clinical assessments were undertaken which looked wider than the provision of equipment including for example sensory integration techniques. The assessments were evidence and risk based. OTC also undertook a series of training sessions with LDP staff to promote the use and benefits of assistive technology and to support us in changing the culture in the service.